Data released by SQM Research has revealed the national vacancy rate in August was 2.2 per cent, down 2.3 per cent from July. SQM revealed the number of national residential rental vacancies was 71,540 homes in August down 75,733 from the previous month. Hobart saw a slight fall in vacancy rates at 0.4 per cent, a record low since SQM Research began measuring the rental market in 2005. 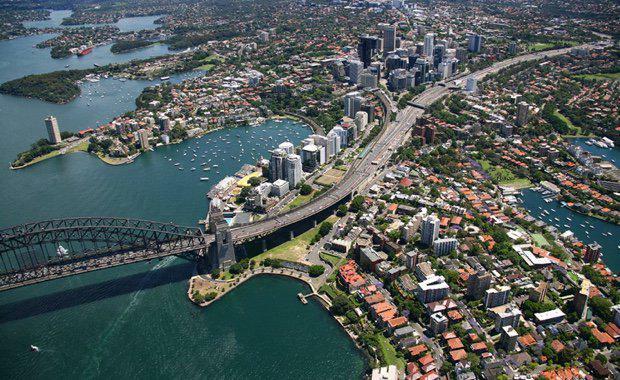 Sydney and Melbourne vacancies remained stable at 2.0 per cent and 1.7 per cent respectively. This stable vacancy rate in Sydney comes off the back of a rise in vacancies in Sydney over the winter months, however SQM expects this seasonal increase in vacancies to loosen during the spring. Darwin recorded the steepest decline over the month with vacancy rates down from 2.9 per cent in July to 2.5 per cent in August. This is the seventh straight month that Darwin has recorded a fall in vacancy rates, suggesting the downturn in the Darwin rental market is over. In Brisbane, the rental market tightened with a vacancy rate of 3.1 per cent for August, down from 3.3 per cent in July. The fall in vacancy numbers comes despite a glut of apartments flooding the Brisbane market in the last few months. It will be interesting to watch vacancy figures in Brisbane in the coming months as residential construction levels out. Canberra’s vacancy rate also continues to fall now at 1.0 per cent in August down from the previous months results of 1.2 per cent. Perth continues to lead the pack with the highest vacancy rate of all capital cities at 4.6 per cent, which had also fallen from 4.9 per cent from July. In Perth, rents are now down 34 per cent from their recorded peak in March 2013.